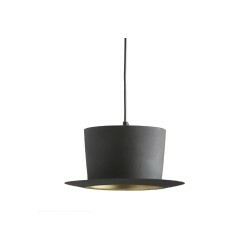 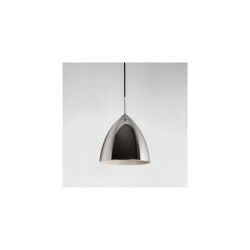 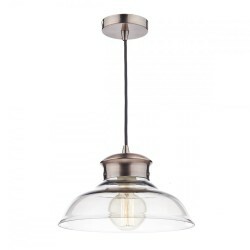 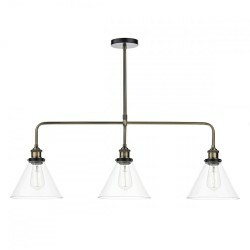 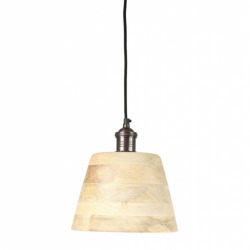 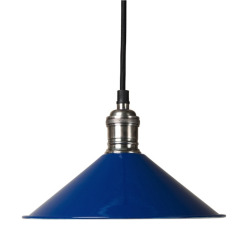 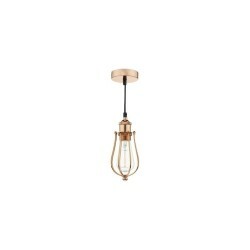 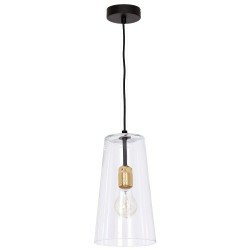 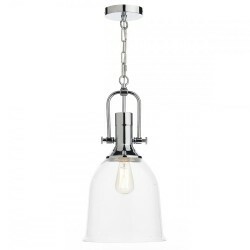 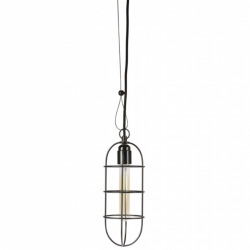 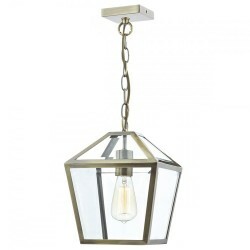 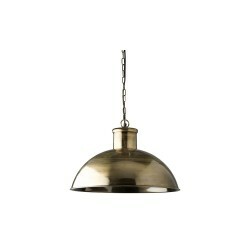 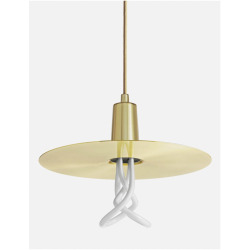 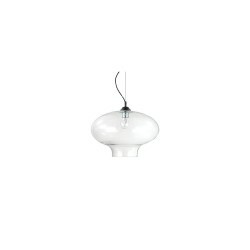 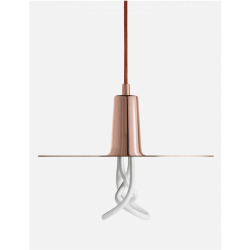 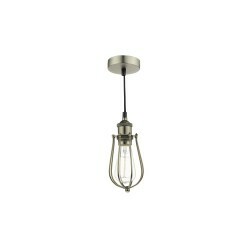 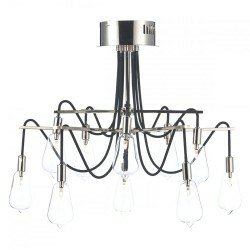 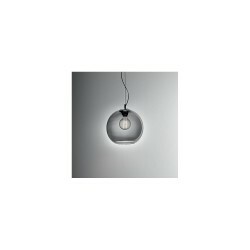 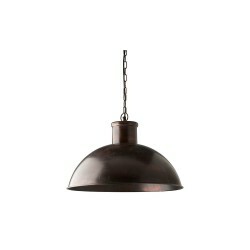 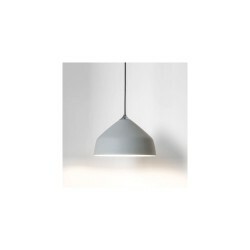 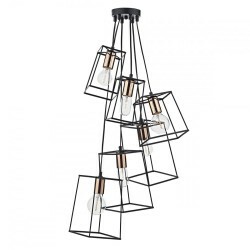 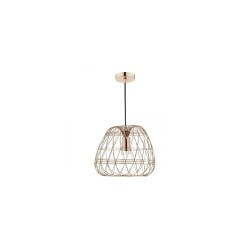 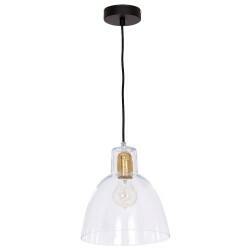 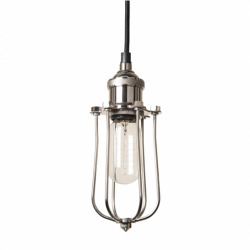 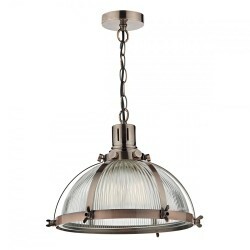 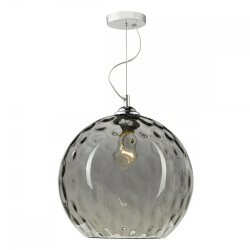 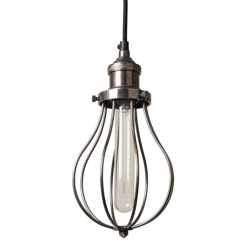 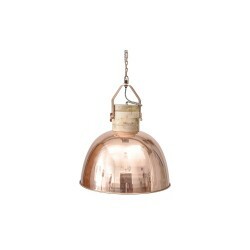 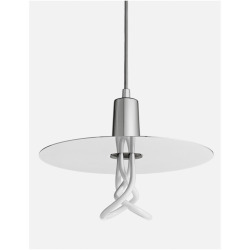 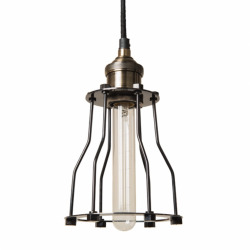 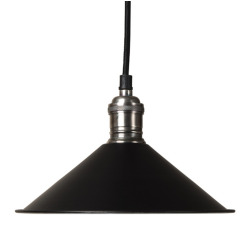 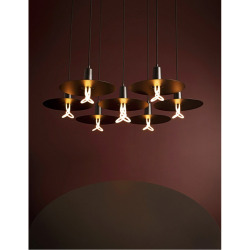 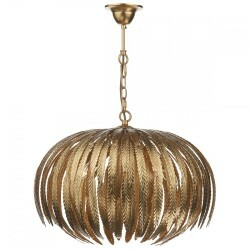 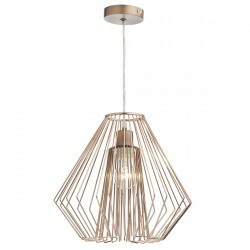 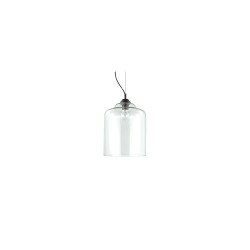 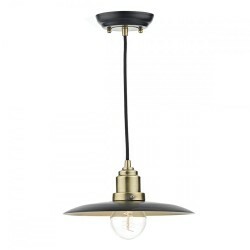 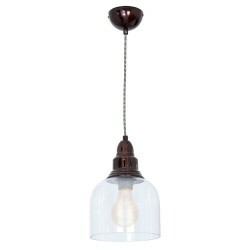 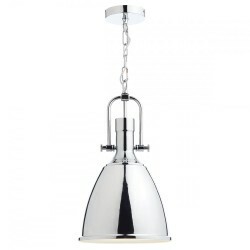 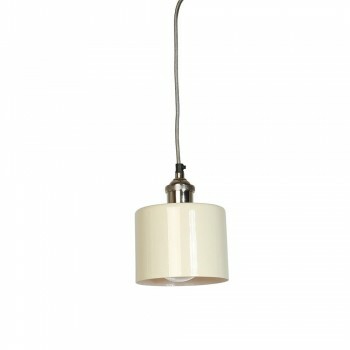 Culinary Concepts MDN-CYSML-CRM Moderne Small Cream Cylinder Shade with Nickel Fitment at Love4Lighting. 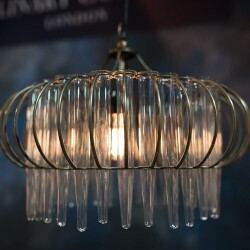 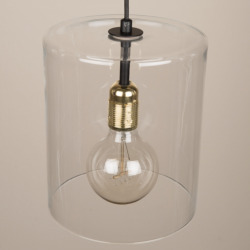 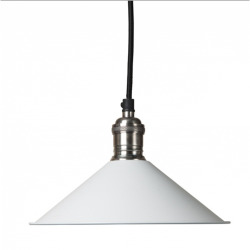 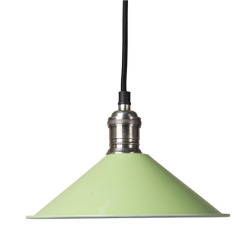 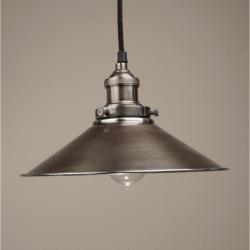 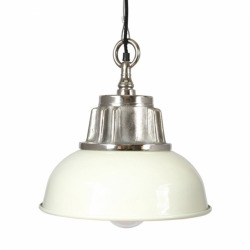 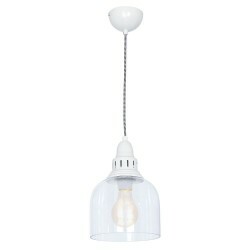 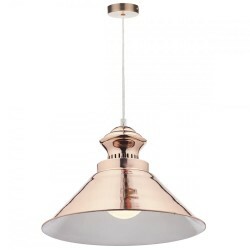 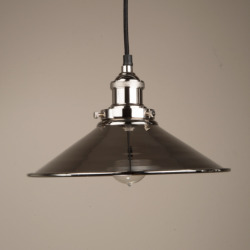 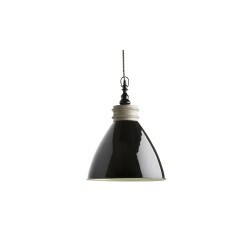 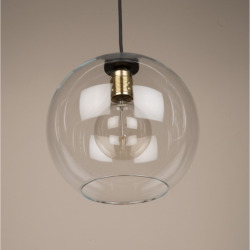 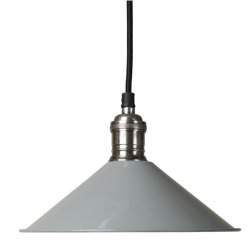 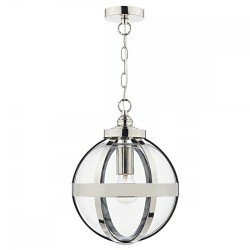 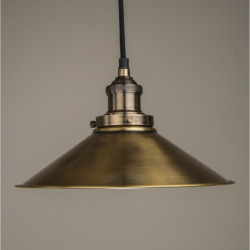 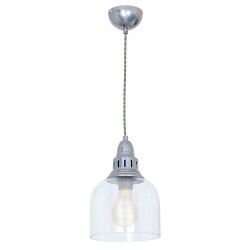 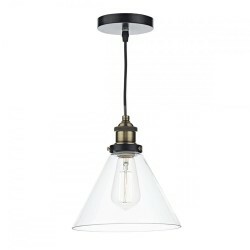 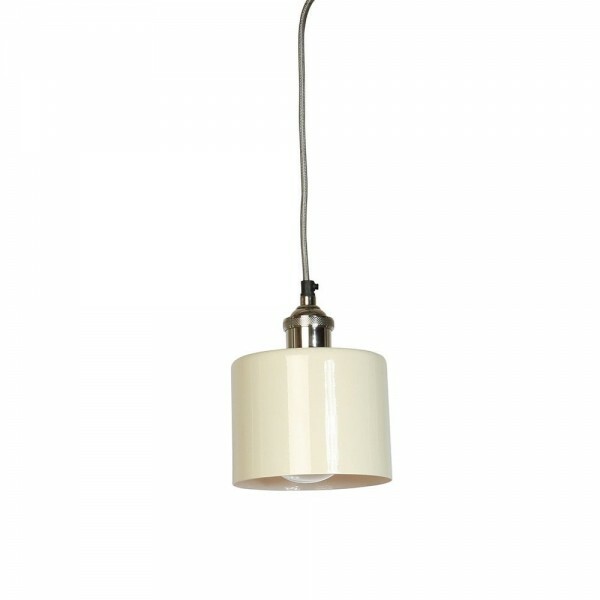 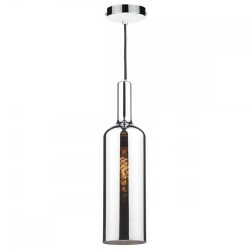 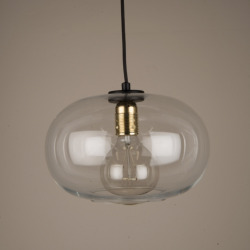 The gorgeous Moderne Small Cream Cylinder Shade with Nickel Fitment is simply stunning. 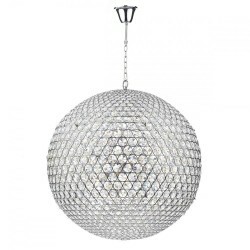 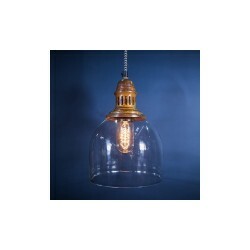 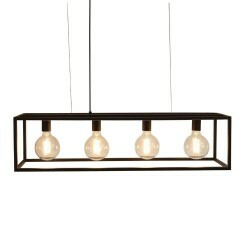 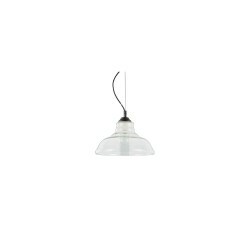 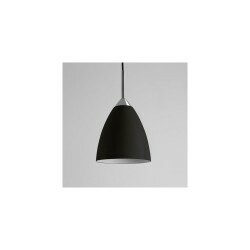 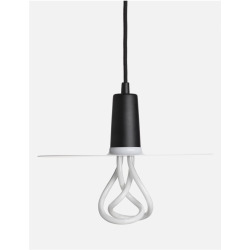 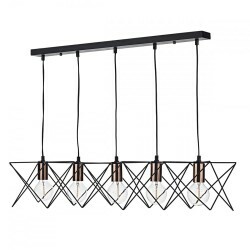 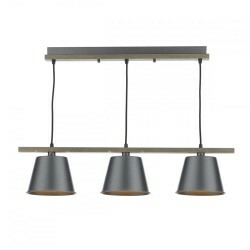 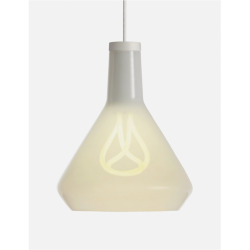 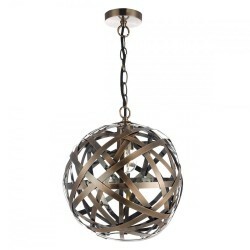 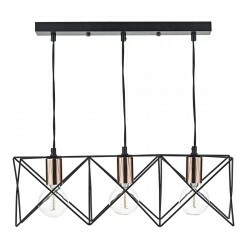 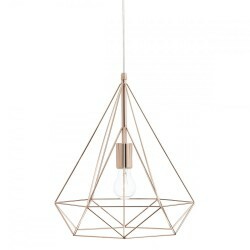 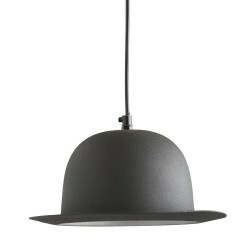 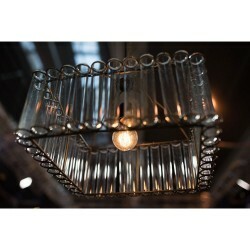 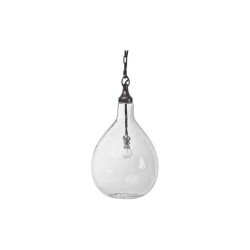 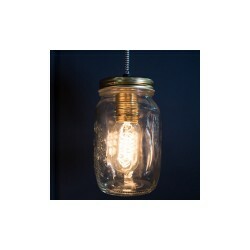 Ideal to hang over a breakfast bar or kitchen/dining table in a 3 or even to hang alone.